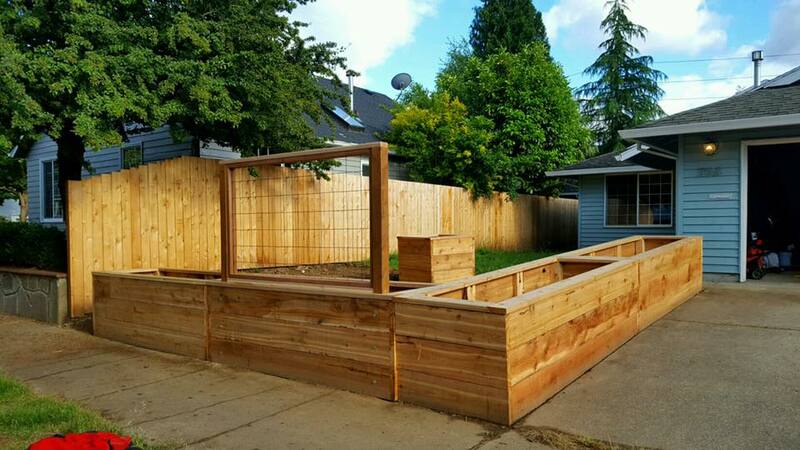 We build raised beds in all different shapes and sizes and most of them are built out of juniper, a sustainable NW source of lumber. 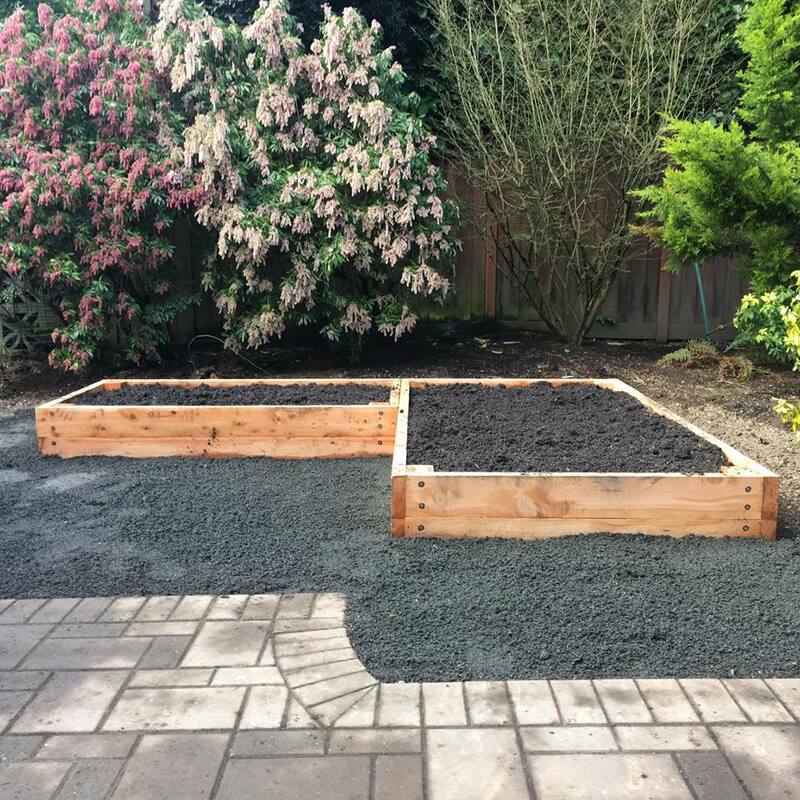 We love transforming front lawns into edible yards by installing raised beds in all different shapes and sizes. 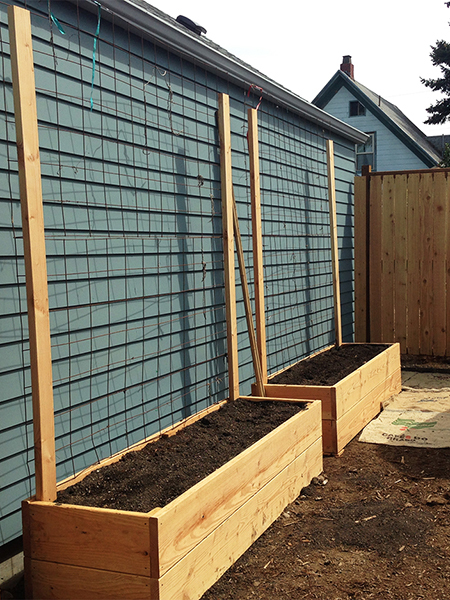 Raised beds help create a nice structure for the yard and offer many benefits to the home garden. They help improve drainage in the soil, prevent soil compaction and can offer a higher yield. 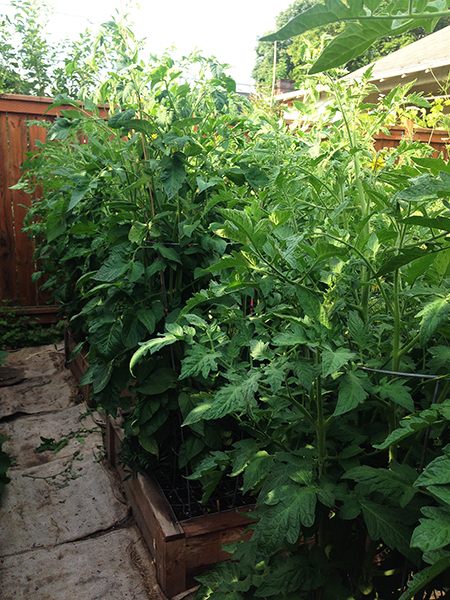 We fill the raised beds with organic soil from Dean Innovations. They can also help prevent children and animals from running through your veggies. We build most of our beds out of juniper, a sustainable source of lumber which also last longer than cedar. Juniper can exist next to soil up to 35 years. Building up the soil is the single most important factor in pumping up yields. A deep, organically rich soil form, encourages the growth of healthy, extensive roots that are able too reach more nutrients and water. The result is a bountiful garden. Building up the soil is the single most important factor in pumping up yields. 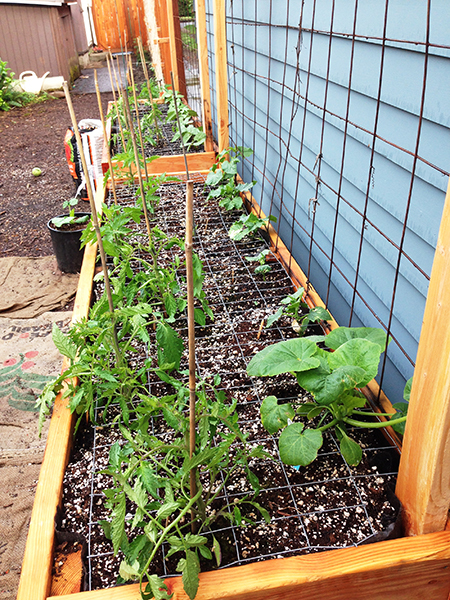 The fastest way to get that deep layer of fertile soil is to make raised beds. 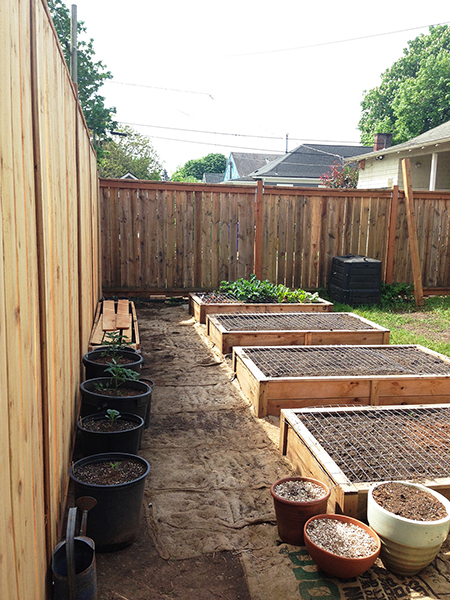 Raised beds yield up to four times more than the same amount of space planted in rows.